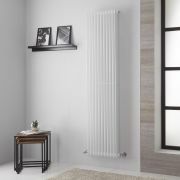 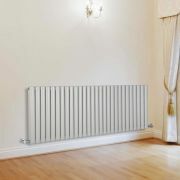 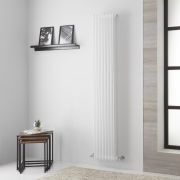 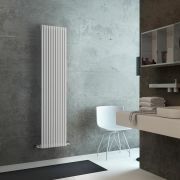 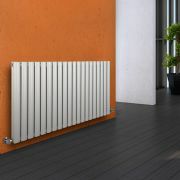 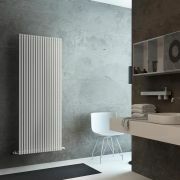 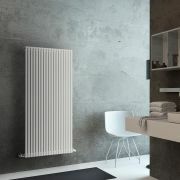 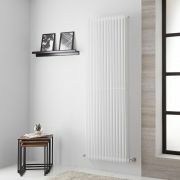 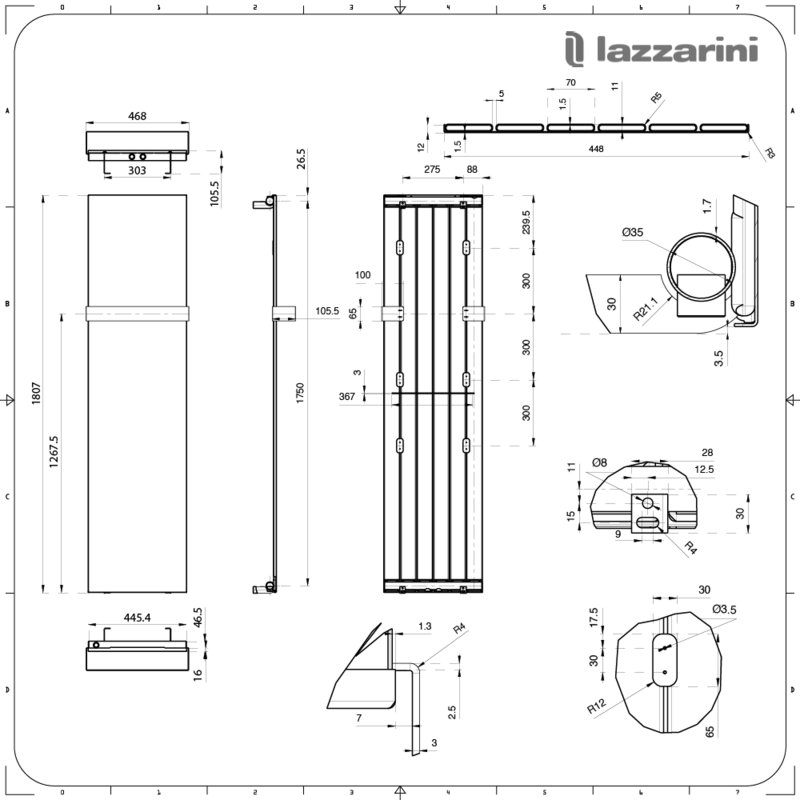 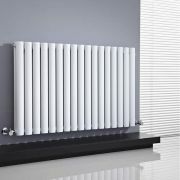 Enhance your home’s minimalist interior with the Lazzarini Way Ischia 1800mm x 450mm white vertical radiator complete with chrome towel bar. 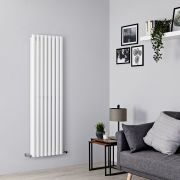 Featuring a flat panel and a white finish for an on-trend look, this vertical radiator includes the towel bar, making it a great option for your bathroom. 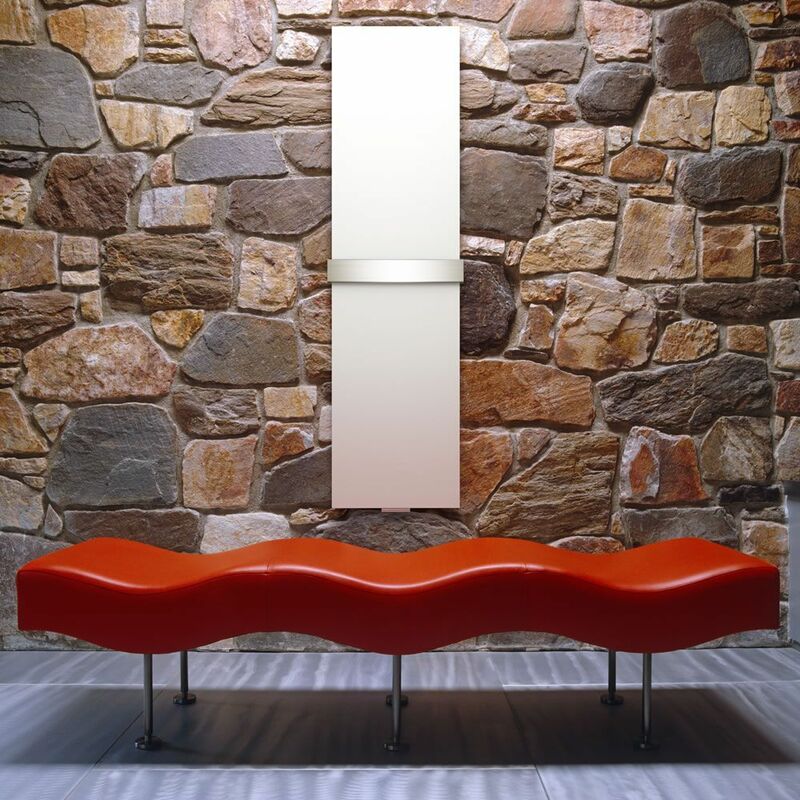 The towel bar provides a stylish and practical way to keep your towels warm and dry.